How do you create a brand new logo with a classic feel? Turn to Boom Creative for your graphic design services. 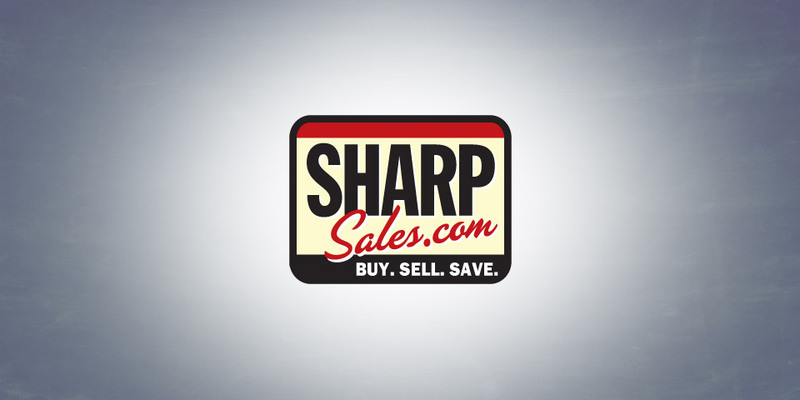 Sharp Sales wanted a look that was distinct, and an approach that incorporated their tag line. Working within the confines of a tight timeframe, we were able to develop an identity solution that had incredible visual impact. Classic design. Modern design. Cutting edge design. Corporate design. If you want to communicate a certain feel – we can deliver. Take a look at our portfolio, you’ll be amazed at the depth, versatility and creativity of our team.